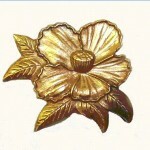 The NSCDA in Georgia is involved with four places of historical interest. 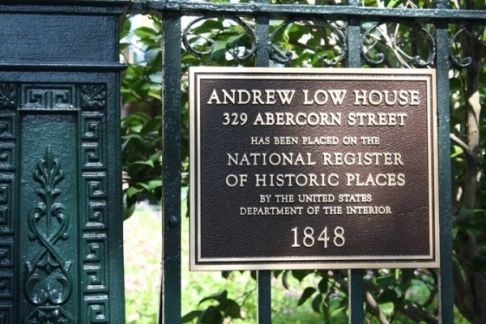 The Andrew Low House in Savannah is also the State Society headquarters. The Rankin House is in Columbus; the Brown-Stetson-Sanford House is in Milledgeville and the Founders Exhibit is in Waycross.